Not into cooking with gas? 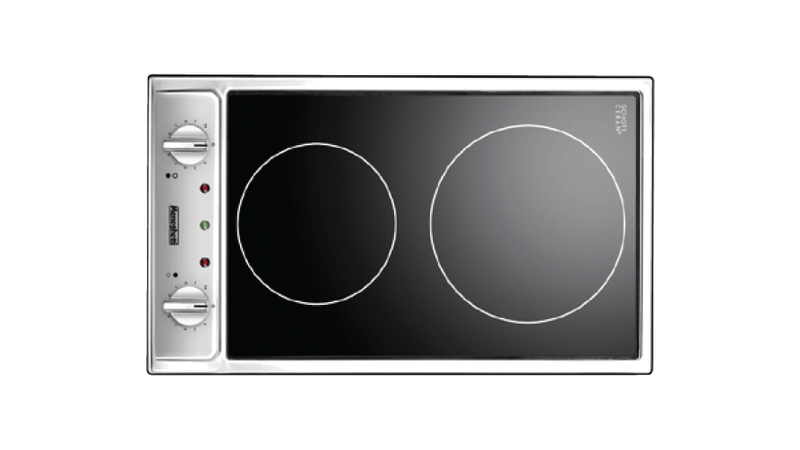 That’s okay, Faber Cooking Appliances has developed a range of electric hobs ready to make you a star in the kitchen! With features like high speed and ceramic plates, griller options and a variation of installations this cooking appliance keeps with the Italian quality you expect from Faber. 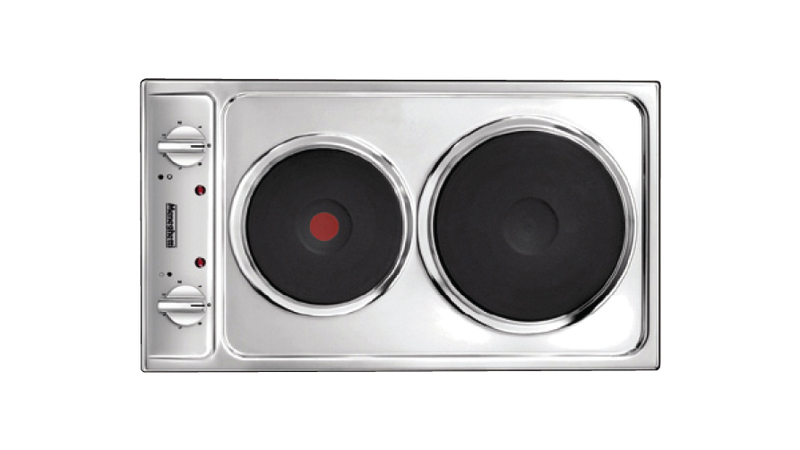 View our Electric Hobs here.